The Shiseido Hadasui Face and Body Lotion 肌水 (Pink) belongs to Shiseido's Hadasui Range. Hada-sui is made of 100% natural water of Mount Fuji; which is filled with minerals that can replenish hydration and maintain pH balance for your skin. Formulated with fruit essence, xylitol and amino acids. Slightly acidic, fragrance-free, color-free, alcohol-free, hypoallergenic formulation. From their website, it demonstrated many ways to use the product. When I purchase the Hanasui during my Tokyo 2013 trip, I was just trying to stock up on Japanese toners that are affordable. It was when I started to research the product then I realized more benefits. There are two sizes for the product: 240ml is in a spray dispenser both while the 400ml is a cap bottle like pictured above. I purposely bought the bigger size because 1) I have spray bottles at home that I can pour into to use 2) I think it's a better value for the bigger bottle. 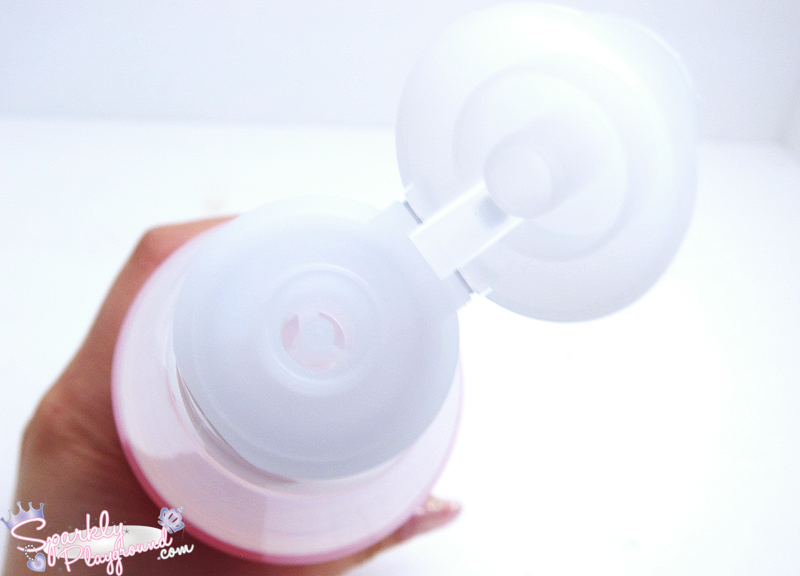 Although it's a multi-purpose product, I solely use it as a facial toner/lotion. I find it very refreshing and light. I use about 3-5 sprays directly to my face and neck prior to serums and moisturizers. There are no alcohol so it's not drying at all. 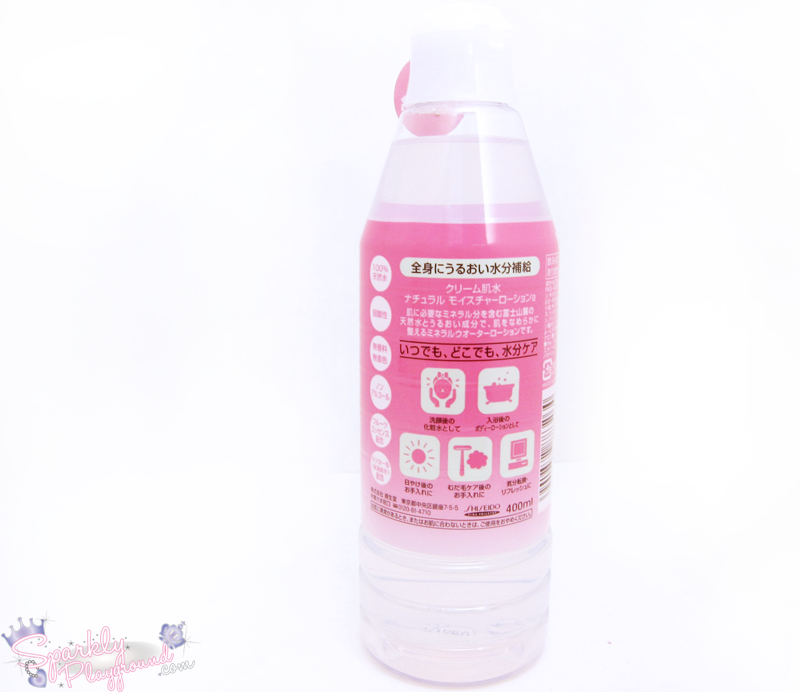 It's not the most moisturizing facial toner/lotion I have however I think it's much better than just mineral water by itself due to all the beauty ingredients added such as fruit extracts and amino acids. Overall I think it does its job well. It doesn't promote lasting results but can immediately refresh and provide moisture to the face. I don't think I will repurchase this product though.